Throwback: Thailand holiweek! 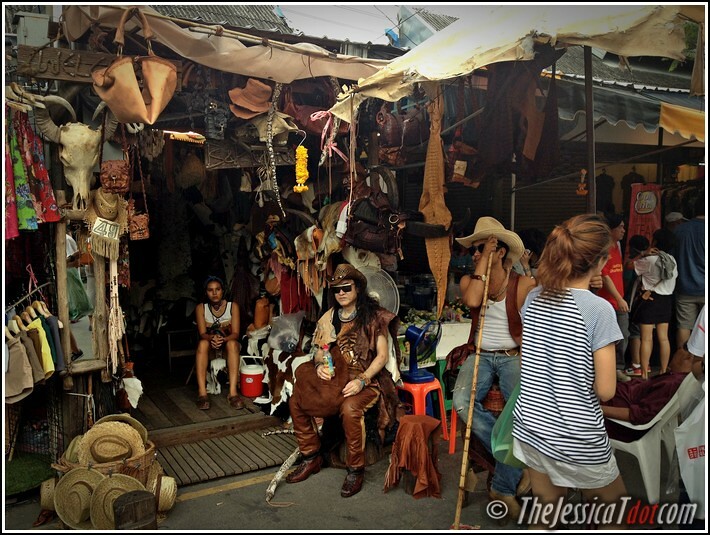 My shopping haul in Bangkok… rescued by my credit card! Exactly last year today, Konzy and I were in Thailand for a week-long holiday. 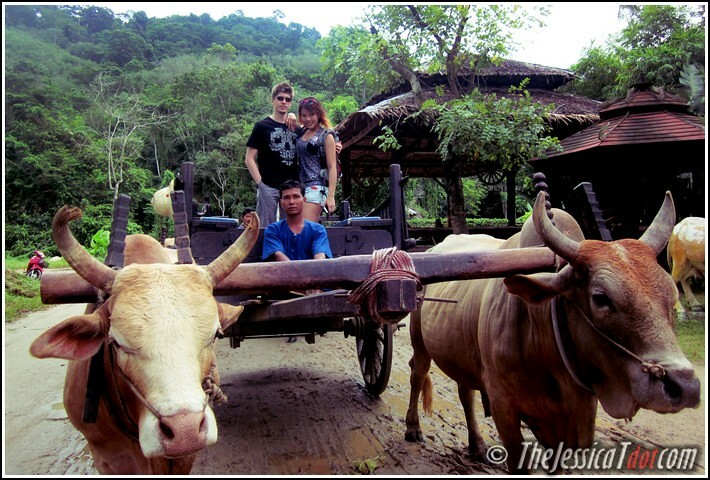 We covered two places – Phuket and Bangkok. As far as I can remember, it was perfect yet relatively agonizing towards the end. You shall see why in a bit! I was re-organizing my photo albums in my computer just yesterday and found that I haven’t blogged anything about our Thailand trip. 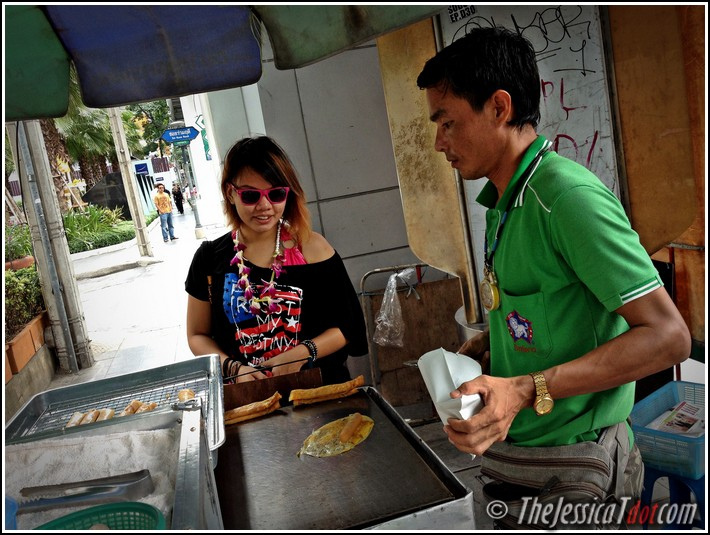 There were so many things we did, but here are the five things we did in Thailand as a start! did some cave canoeing and swam in the Andaman Sea. Got to see James Bond island in Phuket with our very own eyes there! watched monkeys perform for us and also rode on top of elephants! 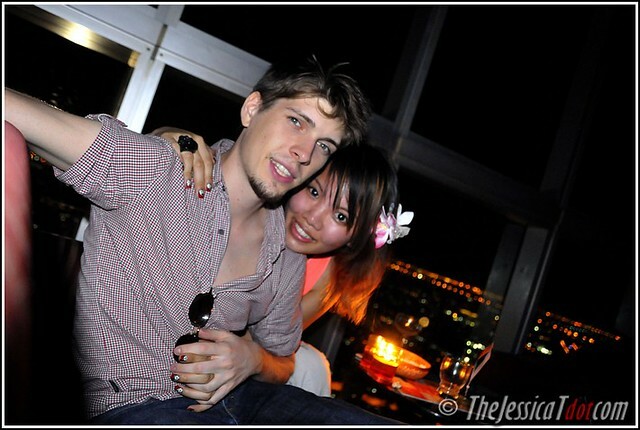 We had drinks at the skybar of Baiyoke Skybar, atop Thailand’s tallest, most scenic hotel in Bangkok! 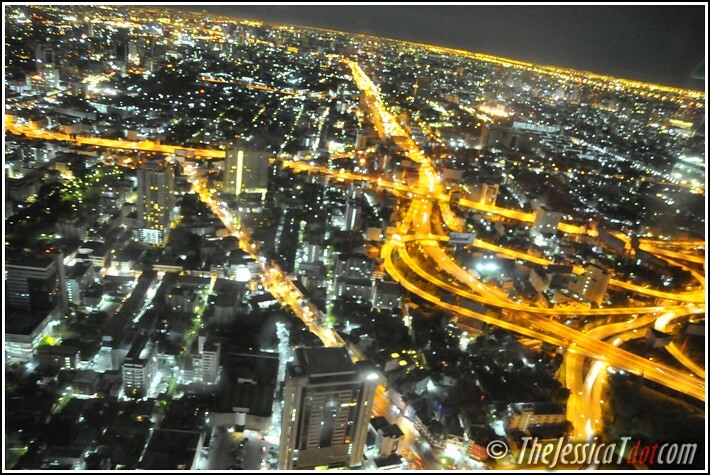 I couldn’t stop enthusing over the marvellous view of the city at night. 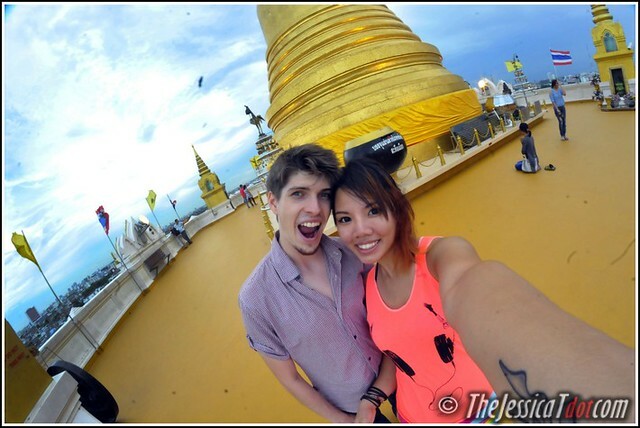 We hiked more than 318 steps up the Golden Mountain Temple to the rooftop of Wat Saket! 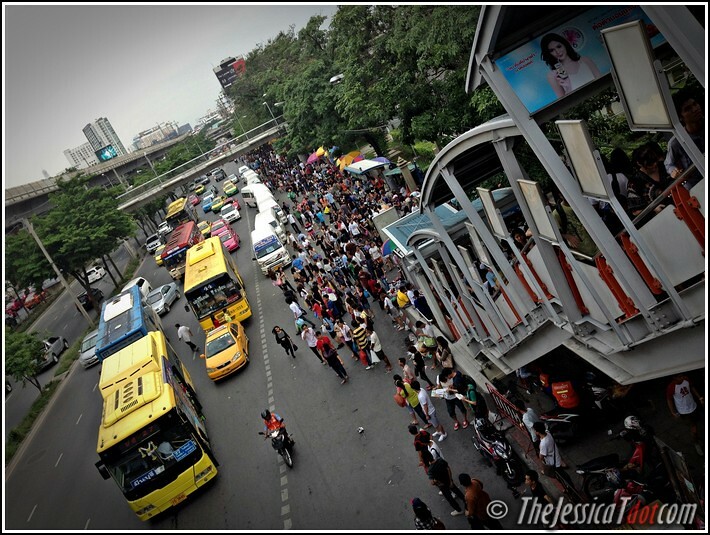 And of course, we also headed to the very, very popular Chatuchak Weekend Market. 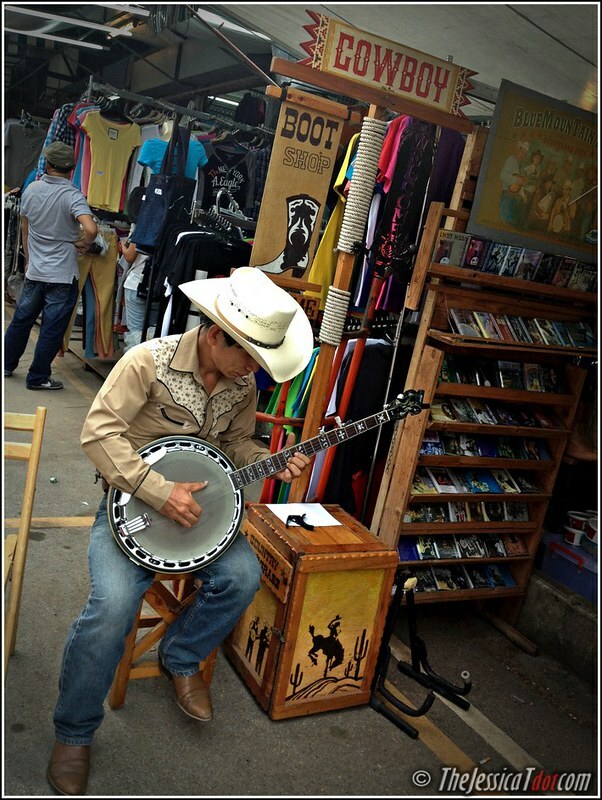 Recognized as the world’s largest weekend market, I made sure we didn’t give this a miss! Getting there was difficult as there were hoards and hoards of people; even spilling out to the main roads! Speaking of shopping at Chatchak Weekend Market, here’s an agonizing story I’d like to share. Why? Here’s the problem. We didn’t want to over-exchange our money neither did we want to under-exchange so we exchanged what we estimated would be enough for a week in Thailand for the both of us. Evidently, we were wrong.. as we didn’t change enough local currency! Silly us didn’t think of bringing extra Ringgits along and neither did we bring our ATM cards. 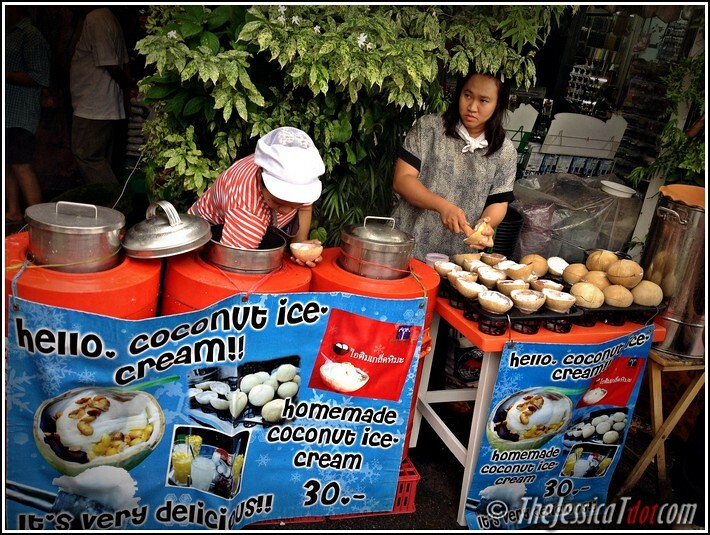 We just went with all the Thai baht we thought would suffice – well it did, until our last two days. Bah. Blame it on the innumerable massages we went for per day, everyday! 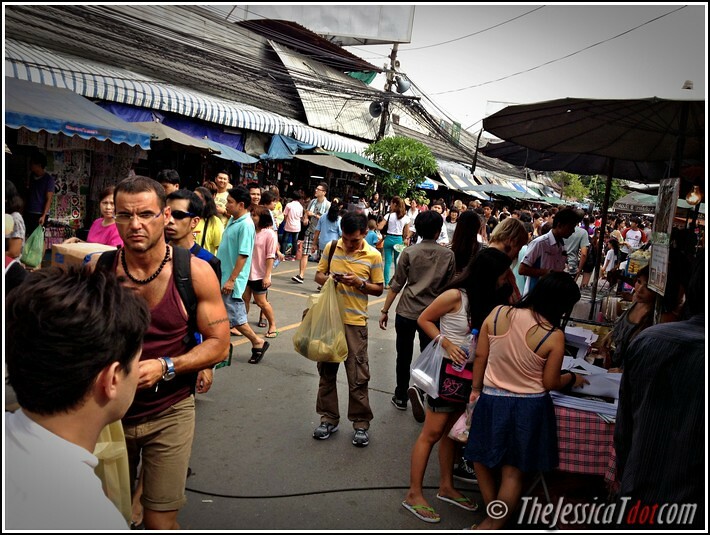 Our last two days in Bangkok were so tough! Not only were we limited in our options on what to do and where to go, as most of the activities we wanted to do only accepted cash, we were strapped for cash in hand and lived like a pauper with the meagre Thai Baht we had remaining. 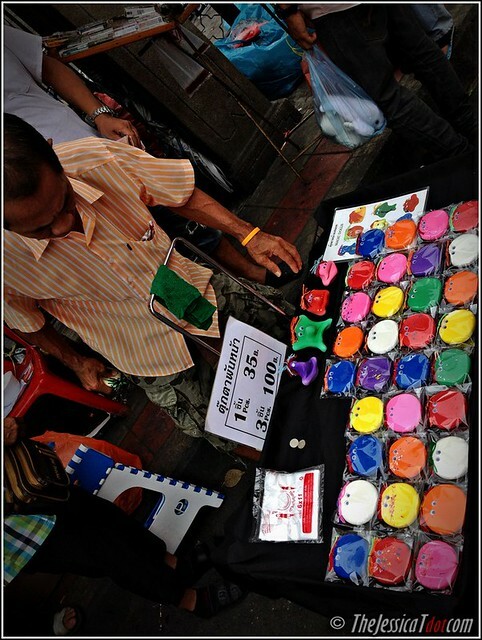 Chatuchak Weekend Market obviously, only accepted cash! On the final day, I could no longer take not enjoying our holiday the way we should, so I did what I had to do to enjoy our last day to the maximum. I used to my credit card to cash out Thai baht from my hotel. That was the only way we could have access to any Thai baht! Thank goodness for credit cards. WIth the help of my credit card, I was able to *finally* have the local currency that we needed so badly. 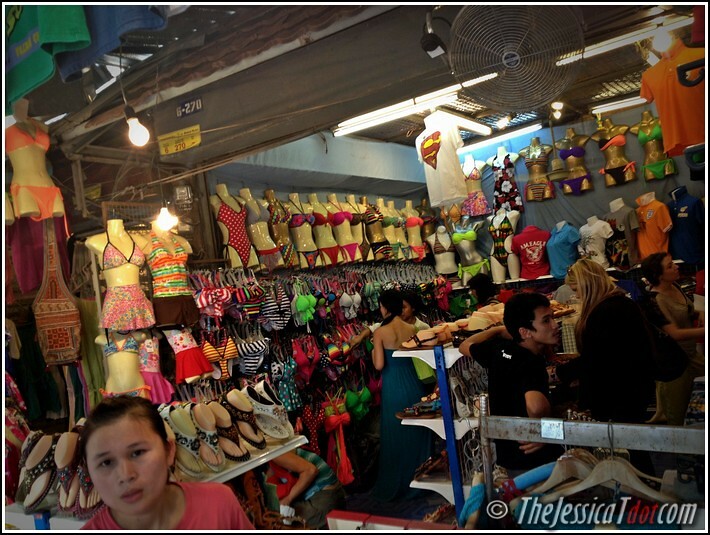 Needless to say, we had a fantastic time in Chatuchak street-marketplace. I got to buy a lot of bikinis! 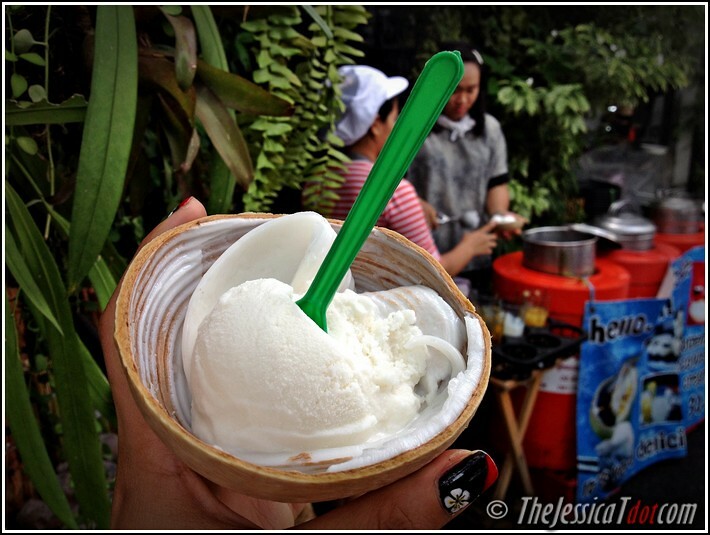 I got to have my favorite homemade, coconut ice cream! I was a happy girl that afternoon. Yum! 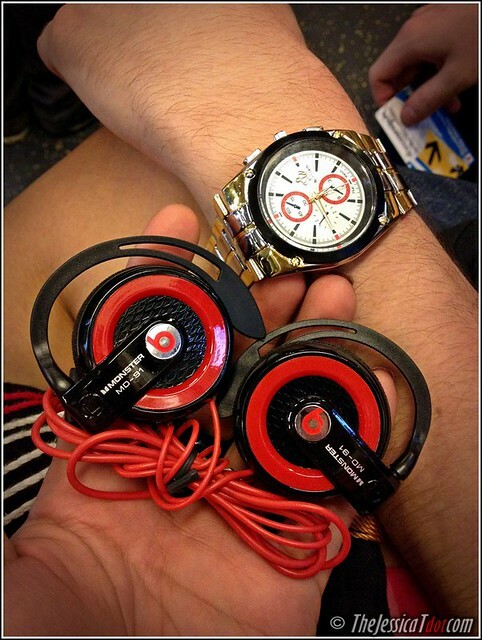 Some gadgets that Konzy got to buy! I got myself a manicure! I think we bought something from this cowboy-inspired store. A hat, perhaps? He played a song for us! With cash-in-hand now, we managed to spare him some loose change as a tip too! I got to buy some cute souvenirs for my buddies back home (and one for myself!). 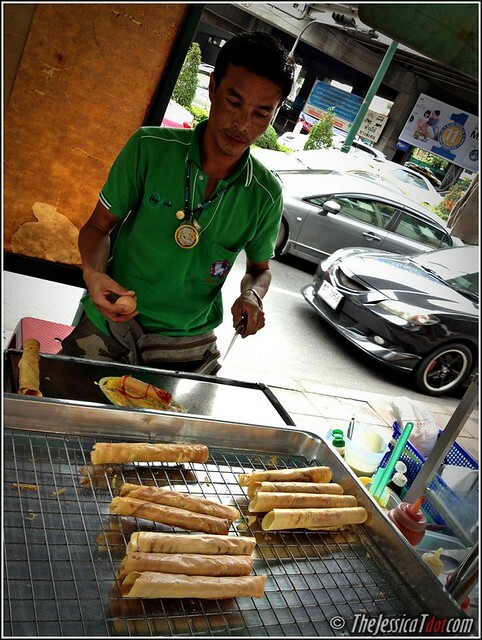 I got to eat street food just before we left to the airport! 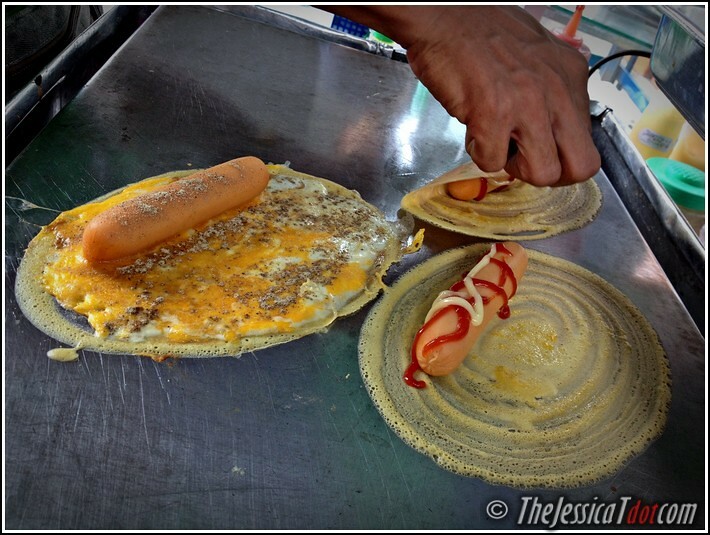 Watching as he makes my Siamese egg-pancake delicacy. It was cool how he cooked and rolled them all so swiftly! 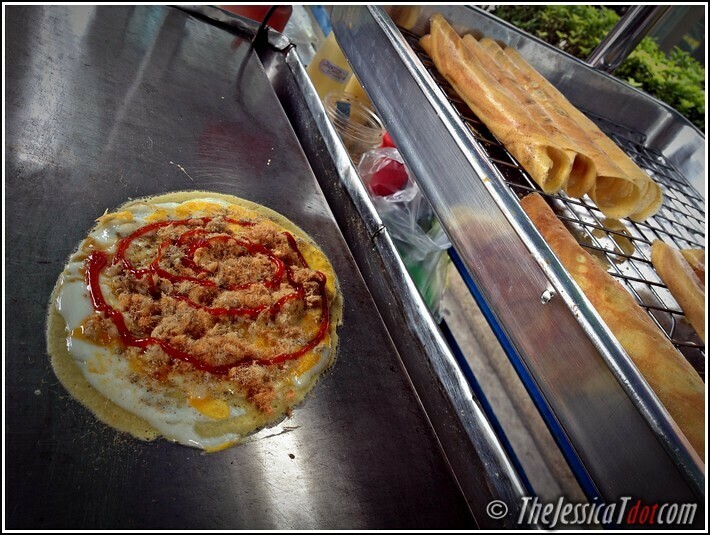 What’s Asia without its street food, eh? Clearly, having a credit card was so useful in our sticky situation and I was thankful that I owned a one. I had no idea my credit card would be used to “rescue” me in emergencies like this! On other days and non-emergency situations, like using my credit card for my daily expenditure, I even get rewards, cashback and privileges by spending with my credit card! Such a bang for a buck, no? At least, you’re getting lots of things out of it when you swipe or spend with your credit card. Though I’m not much of a fan of credit cards, with the right discipline in money matters, owning a credit card gave me all the convenience I needed. Half of my shopping haul from Thailand! And I paid all of them by cash on the last day. Phew! The golden question. Now, which credit card suits your lifestyle best? Trust me, there are gazillions out there offering so many different perks! I used to be spoilt for choice wondering which credit card would benefit me the most and at times when I didn’t want to resort to asking annoying credit card salesmen for opinions, I had about ten different tabs open on my internet browser trying to compare the credit cards offered by different banks. Thankfully, I was recently introduced to a really useful site to help me find out the answers I need! 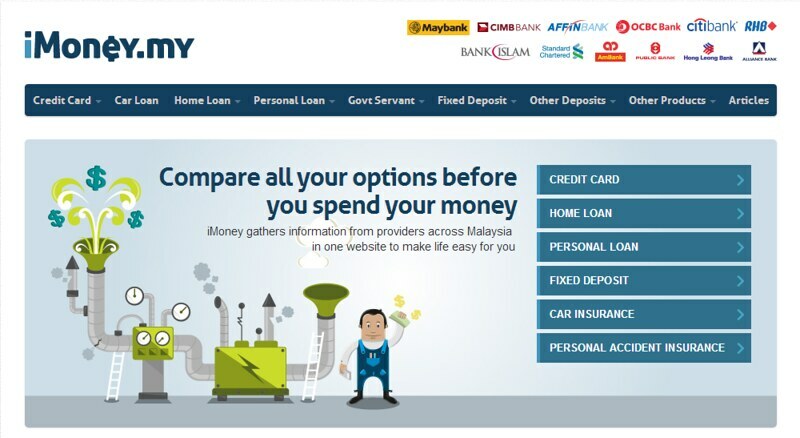 Use iMoney to find out which credit card best befits the nature of your spending and lifestyle, expenditure-wise. It gathers information across the web which then allows you to know your options and compare them before you spend your money. Ergo, you get to see things from a broader perspective! With iMoney, you get to compare and contrast all credit cards so you are much wiser in picking the best one for yourself. This way, you will know exactly what you will be in for when you apply for a credit card. iMoney does all the work in giving you a wide overview on what’s available and presents an objective comparison between all your plausible options. Why didn’t anybody tell me this earlier? Hope it helps you just as much as it did me. Before I go, always remember to spend less, save more, and don’t get ripped off! Will continue blogging about my Thailand holiweek trip soon!